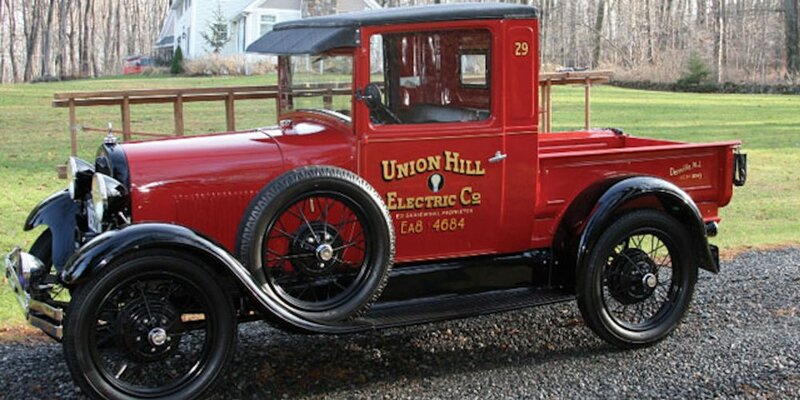 Union Hill Electric Company is dedicated to providing you with long-lasting solutions to your electrical problems. Get to know Ed - he'll come to your home or office to fix your electricity every time you call. From repairing to rewiring - we can handle most jobs. Work with Union Hill Electric Company to solve your problems, provide you with the best solutions and illuminate your home with beautiful lighting. Family owned and operated since 1988. We are a trusted and reliable electrical services company. We’ve been leaving customers completely satisfied since 1988 - Why should you be any different ? Call today to receive fast service that will meet your needs and exceed your expectations. You can count on Union Hill Electric to get the job done right. The owner has over 30 years of experience in electrical contracting and does all the work himself. Let our owner come to your home and provide you with customized electrical service. We are a trusted and reliable electrical services company.Get fast, reliable service when we repair your electrical work. Call to schedule your appointment and get a FREE estimate. You have nothing to lose - we are fully insured for your protection. So call today!